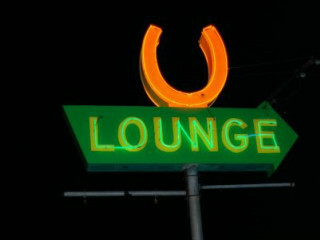 Help The Horseshoe Lounge celebrate its 50th anniversary and give a proper goodbye to the its original South Lamar location. All weekend there will be a great lineup of live music from Horseshoe Ramblers, The Freight Train Troubadors, a special surprise guest and more. The Horseshoe Lounge will be opening its doors for the last time on Sunday, Feb 15, with the evening will culminating in an auction of the very last beer. Don't worry, though, the legend will live on! The Horseshoe Lounge won't be shuttering for good. Although management has been very hush hush about the move, it has been confirmed that the famed Austin bar will simply be relocating.